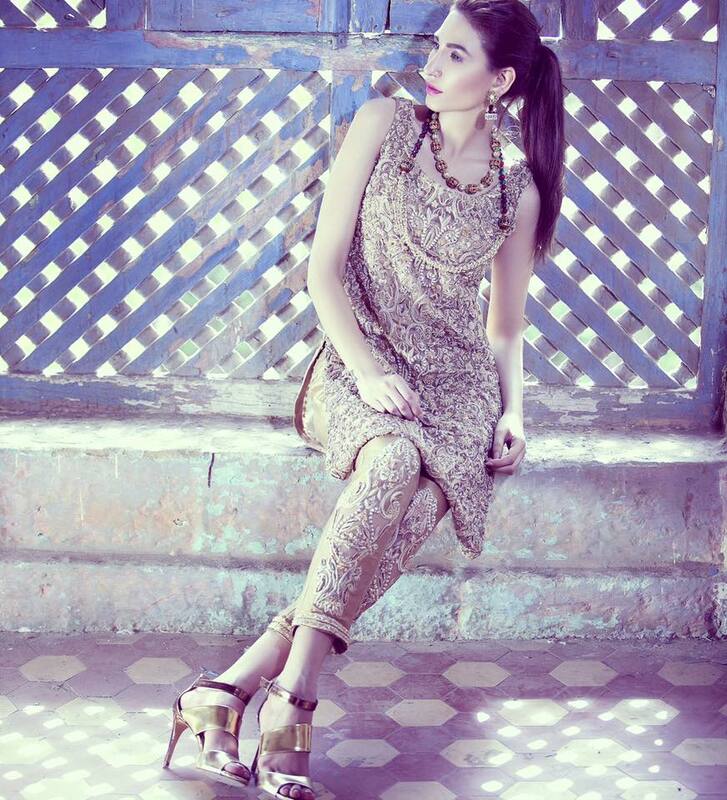 ZA Zaibaish Aroosi is one of the best Bridal Wear in Lahore. 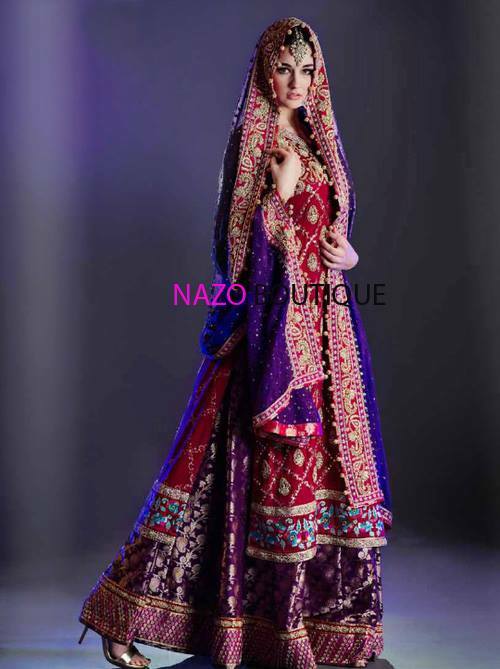 If you are looking for the best Bridal Wear in Lahore and you like the work of ZA Zaibaish Aroosi then send an inquiry now and we will connect you with ZA Zaibaish Aroosi as soon as possibe. Zaibaish Aroosi is a SME brand of Pakistan. What makes us unique from others is, Customization! Platform is run by Young Entrepreneurs who have proper skills, education and experience of Business. ZA Believes in "Not a Second Chance". So we put our 100% to show we are the Best and we are the NEXT!